Alfred Chicken Nintendo NES Sealed VGA Game! Rare! New! 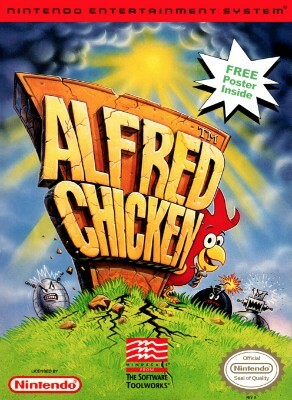 Nintendo NES - Alfred Chicken - Dont worry, theres no fowl play. Original Nintendo NES game ALFRED CHICKEN Free Shipping!